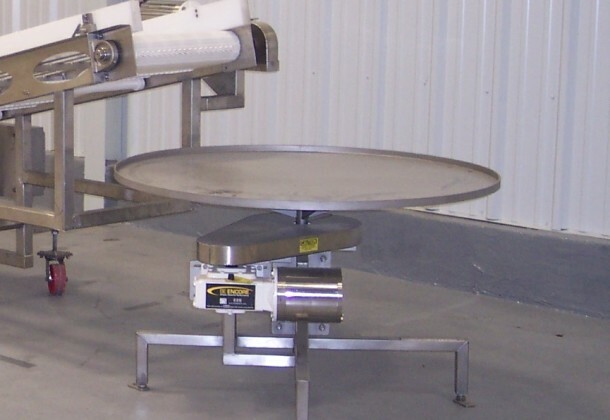 The rotary table is an effective solution to streamline packaging operations. 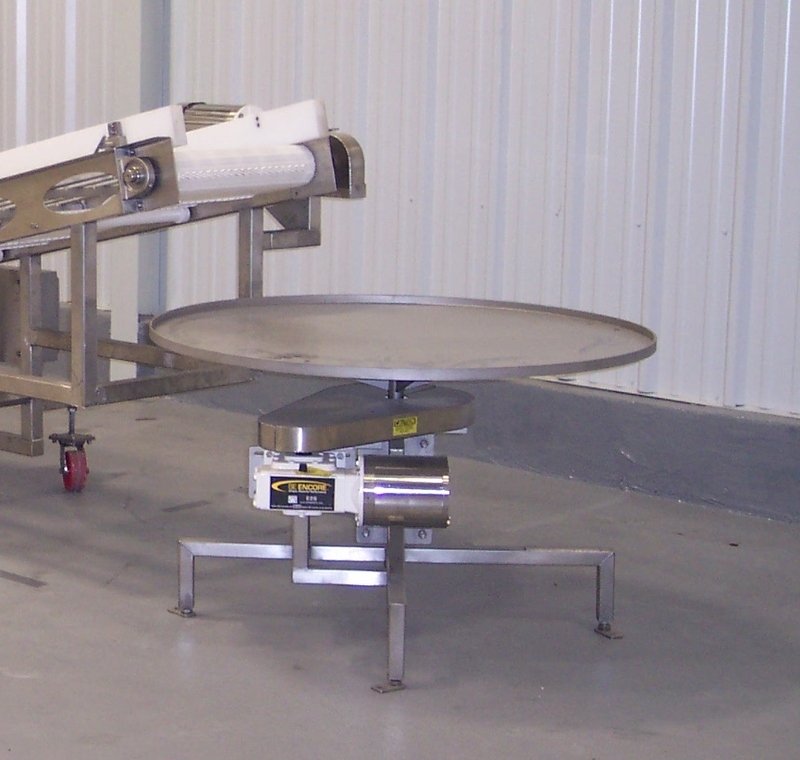 The rotating table can be placed at the end of a conveyor or as a standalone unit to help in the assembly or packing of a product. 48″ or 60″ in diameter. 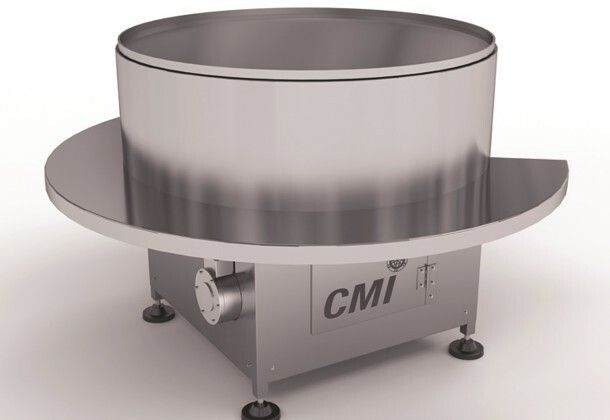 Can be built with a variable speed rotating top. 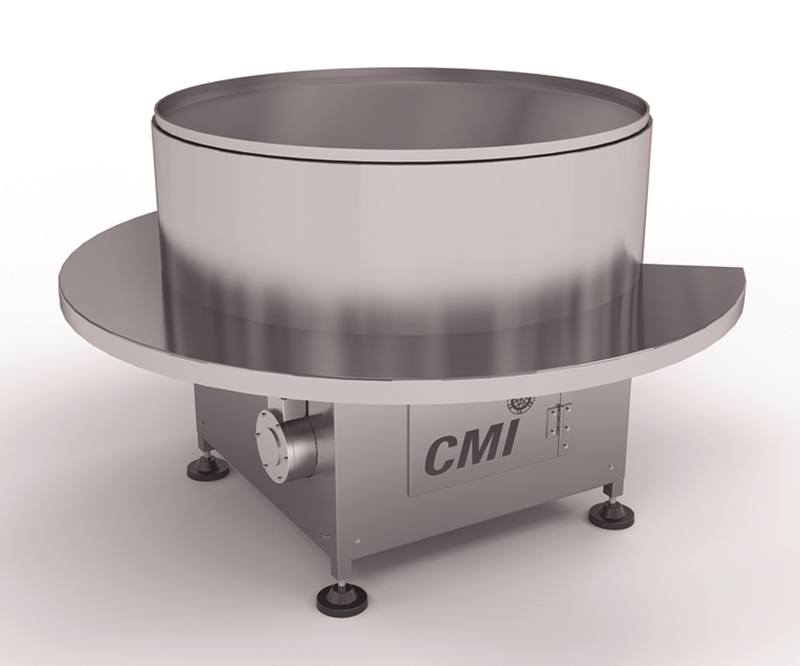 All Standard Rotary Table features. Sturdy shelf for holding and packing boxes. Enclosed base for quiet operation and sanitation. Easy access door to motor and drive components. Our engineering department can help you decide which style is best suited for your product, process, and facility.